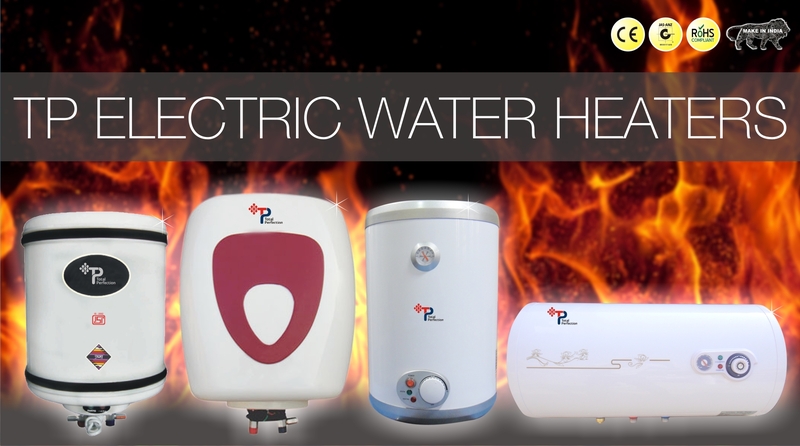 Instant Water Heater 1 Litre Capacity Long Life Heating Element 3KW Long Life, ABS Body A.. 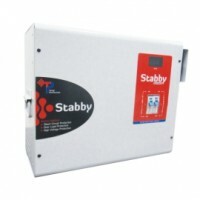 Storage Water Heater Capacity 10 Litres Long Life Heating Element 2KW Long Life, ABS Body .. Storage Water Heater Capacity 15 Litres Long Life Heating Element 2KW Long Life, ABS B.. Instant Water Heater 25 Litre Capacity Long Life Heating Element 3KW Long Life, ABS Body .. Storage Water Heater Capacity 35 Litres Long Life Heating Element 2KW Long Life, Rust .. Storage Water Heater Capacity 6 Litres Long Life Heating Element 2KW Long Life, ABS Bo.. Storage Water Heater Capacity 6 Litres Long Life Heating Element 2KW Long Life, Rust P.. Storage Water Heater Capacity 10 Litres Long Life Heating Element 2KW Long Life, Rust Proof.. Storage Water Heater Capacity 15 Litres Long Life Heating Element 2KW Long Life, Rust .. Storage Water Heater Capacity 25 Litres Long Life Heating Element 2KW Long Life, Rust .. Storage Water Heater Capacity 50 Litres Long Life Heating Element 2KW Long Life, Rust Proof..